You’re likely already aware of the PlayStation Network and Xbox Live issues that have rocked the gaming scene this holiday season. 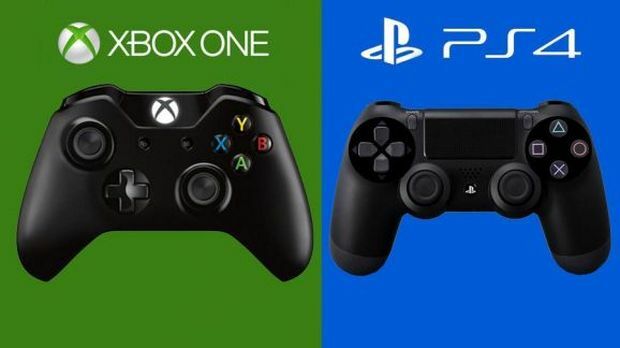 Whilst most people will agree that a DDOS attack doesn’t qualify as hacking, given the lack of actual hacking, but the attack successfully crippled the online gaming services of the Xbox and PlayStation platforms. However the attacks were stopped when the group was offered a premium service in exchange for the cessation of hostile moves against Sony and Microsoft. Kim Dotcom, Mega co-founder, offered the group access to premium privileges of the file sharing site in exchange for the halting of their activities.